The Augusto Wood Cremation Urn is a wood urn, made in a simple, traditional shape. 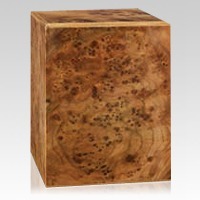 The urn features a elm burl, piano finish. 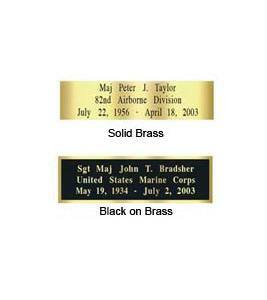 A truly elegant urn that will become a cherished remembrance.